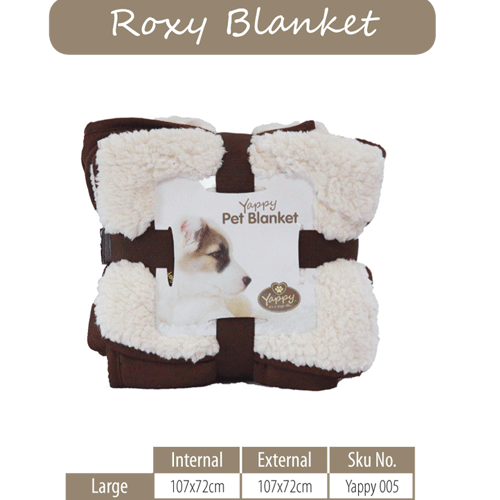 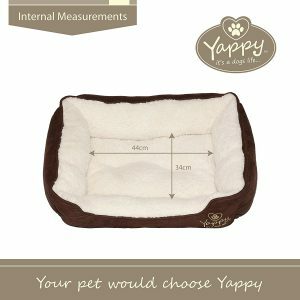 Yappy Roxy Range Dog Blanket Large (107 x 72 CM), Reversible, Brown Suede & Cream Soft, Comfy Fleece. 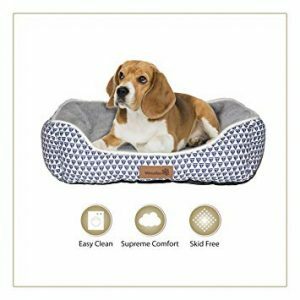 Washable, Easy Clean. 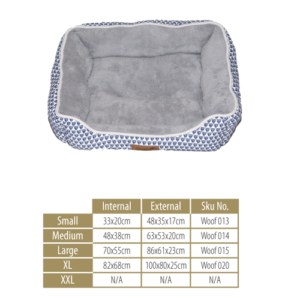 Ideal For Using On The Sofa,Car Seat or Car Boot. 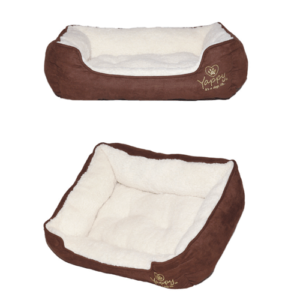 Good quality; Durable brown suede; warm deluxe fleece; plush and comfortable; reversible blanket. 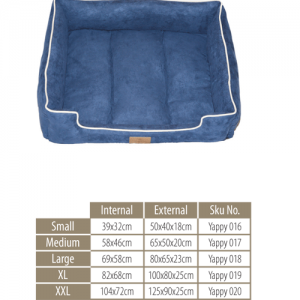 Machine washable 30°c Easy care; quick dry; anti slip base; easy clean. 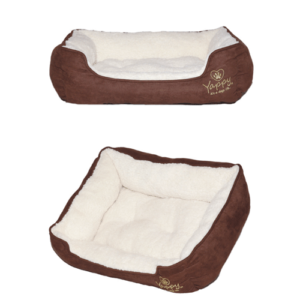 Comfortable; keeps your puppy; dog; cat raised off floor; safe & warm.